Perfect for honeymoons & getaways. Peaceful, private, and beautiful secluded setting with gated entrance. Absolutely perfect location just 5 miles to the Great Smoky Mountains National Park, 15 minutes to Pigeon Forge, 20 minutes to Gatlinburg. 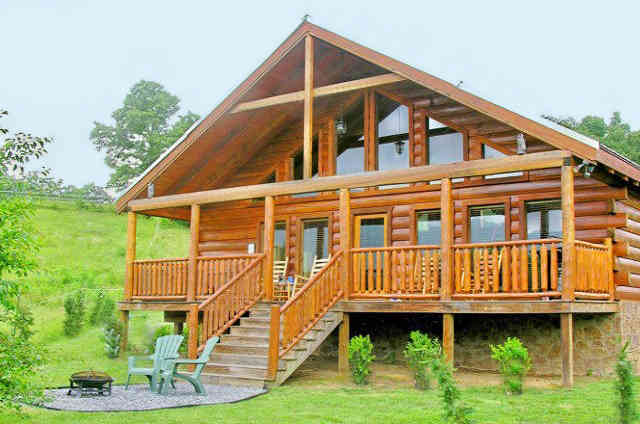 This superb family getaway cabin is the perfect destination for a family vacation cabin or private retreat. Secluded, modern, and very charming! Perfect location just 5 minutes from Townsend, 15 minutes from Pigeon Forge, 25 minutes to DollyWood, and just 10 minutes to The Great Smoky Mountain National Park. Very private and unique setting. 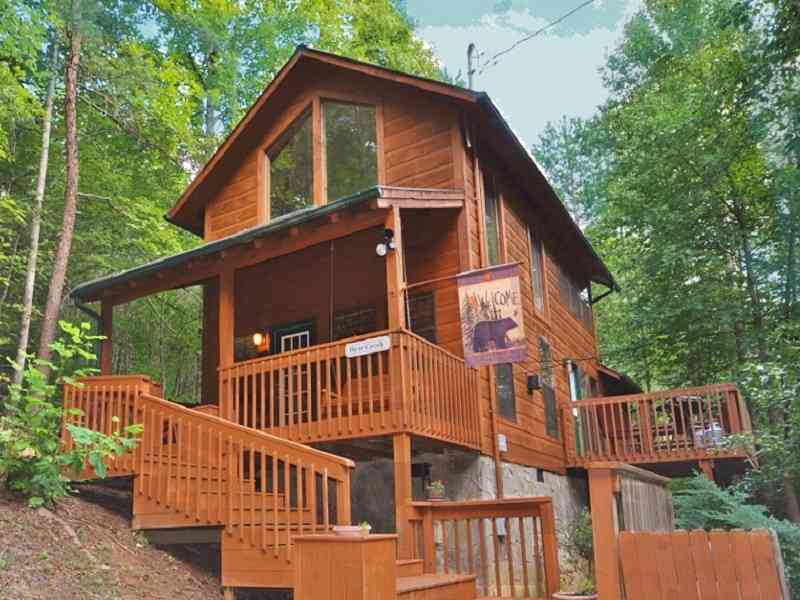 Absolutely everything you would want in a Smoky Mountain Cabin! Centrally located between Pigeon Forge and Townsend. 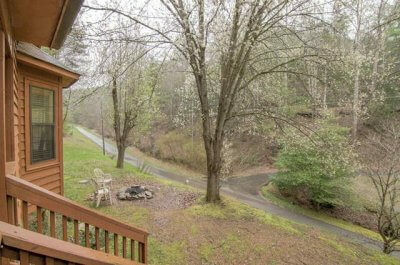 Turn in to Bear's Den driveway directly off of Wears Valley Road for extremely easy access in all weather conditions. Perfect for the budget minded and pet friendly! Paradise View is the cabin you have been looking for! 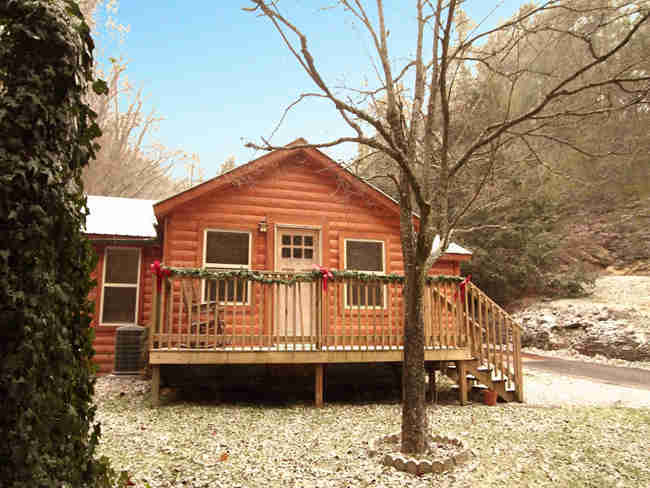 This like new cabin has some of the best 50 mile mountain views in the Smokies and a perfect secluded setting making it your ideal vacation spot! You will feel like your a million miles away but you'll be located just 5 minutes to Pigeon Forge, 10 minutes to Gatlinburg, and 15 minutes to DollyWood! Beautiful secluded cabin surrounded by the mountains. A great place to celebrate your honeymoon, anniversary or just a peaceful getaway. 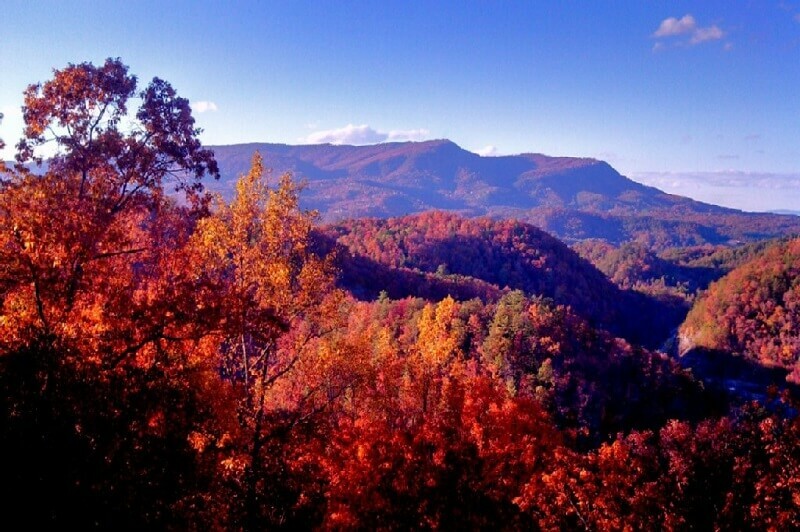 Golden Memories is just 10 minutes to Pigeon Forge and 10 minutes to the Great Smoky Mountain National Park. 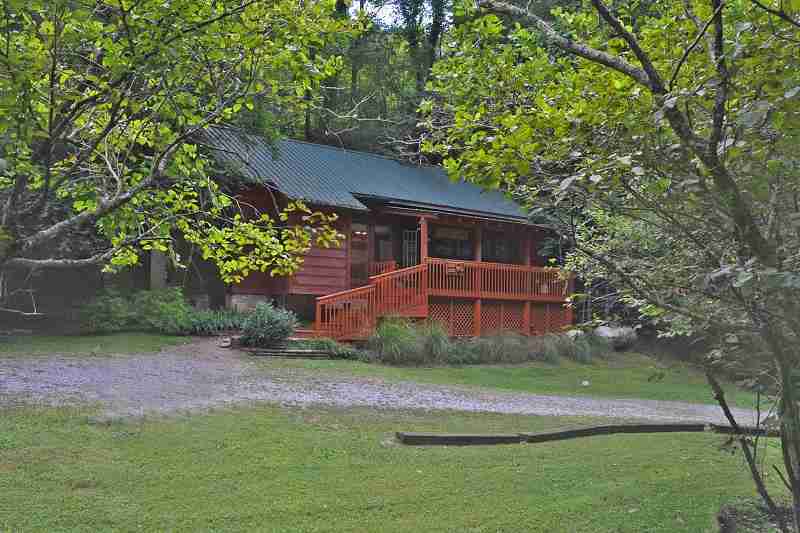 This Wears Valley cabin is easily accessible right off Wears Valley road. You will love the the hot tub, jacuzzi, pool table, and flat screen tv. All this for the price of an average hotel. Great views, great setting, great getaway! We're ready to book your next dream vacation. Send us your email and we will contact you!